1. Why is Cysteine Complex the best choice? A: It offers a natural way to restore and transform hair. 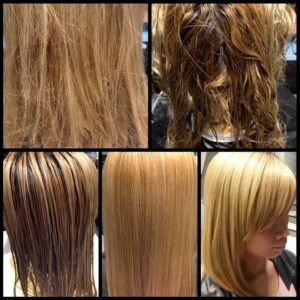 Often times stylists use too much of those harsh chemical treatments which results in harmful smoke and fumes that can disrupt the atmosphere of any salon and cause harm to clients. Cysteine Complex uses all–natural ingredients, so absolutely no harm comes from performing a service. 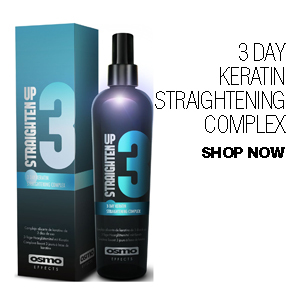 Approximately 30ml–59ml of Cysteine Complex per head is needed to achieve amazing straight results. Because so little product is needed, oversaturation that causes humidity to evaporate off of the hair can easily be avoided. 2. Is Cysteine Complex a Keratin Treatment or a Relaxer? A: Cysteine Complex is a non–formaldehyde Keratin Treatment that reduces 70% curl volume on Caucasian hair and 50–60% curl volume on ethnic hair. 3. 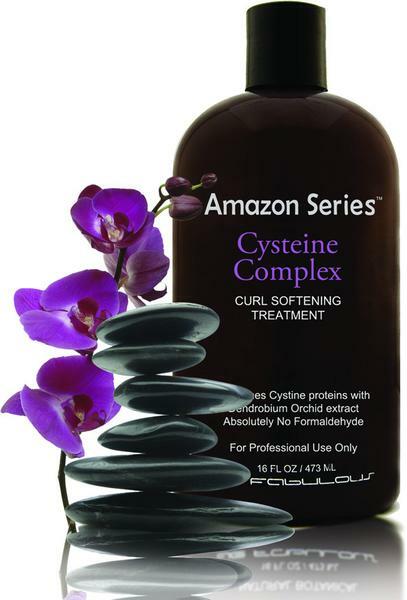 Can Cysteine Complex be used on any hair type, regardless of its level of porosity? A: In situations where hair’s health is in question, the client consultation is especially important. Cysteine Complex will not damage hair, but the heat applied when bonding the product to that hair can. 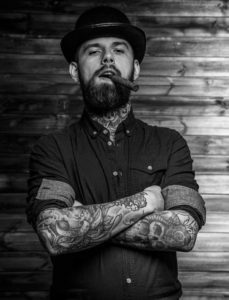 This is where stylist’s discretion comes into play. If hair is fine, weak, bleached, or damaged, we recommend a 121°C–149°C heat setting. For normal to coarse hair, we recommend a 177°C–210°C heat setting. 4. Can the Cysteine Complex be placed over relaxers? A: Yes, the Cysteine can be applied over any relaxer. 2 months from the application of previous treatment. 5. 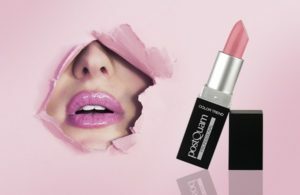 Should Cysteine Complex be applied before or after a color service? A: We recommend that Cysteine Complex be done after a color service. 6. Can a client go swimming in a pool or the ocean with Cysteine Complex on their hair? A: For the first two days, we recommend letting the hair settle. Keracaì to protect the hair from the sun’s harmful rays and to prevent Cysteine Complex from fading. 7. Can Cysteine Complex be used on children? A: We recommend using Cysteine Complex on children 12 and over. 8. Can Cysteine Complex be used on pregnant women? A: Though we have not experienced any problems, we recommend they consult with their doctor. 9. 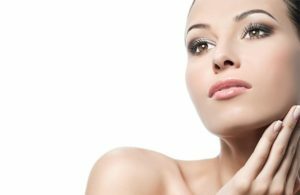 How long will Cysteine Complex last in the hair? 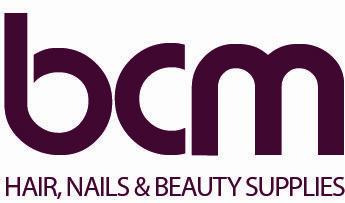 A: Aftercare and maintenance is essential to the life of the treatment. will help extend the life of Cysteine Complex and protect their investment. Cysteine Complex lasts an average of 3–6 months. 10. Can I swim in the pool or in the ocean? A: Let the product settle into the hair for the first 2 days. Using the Keracai before you swim and while you tan in the sun will help protect the Cysteine from fading. Keracai will also reconstruct the hair by protecting it from free radicals and the sun’s harmful rays. 11. 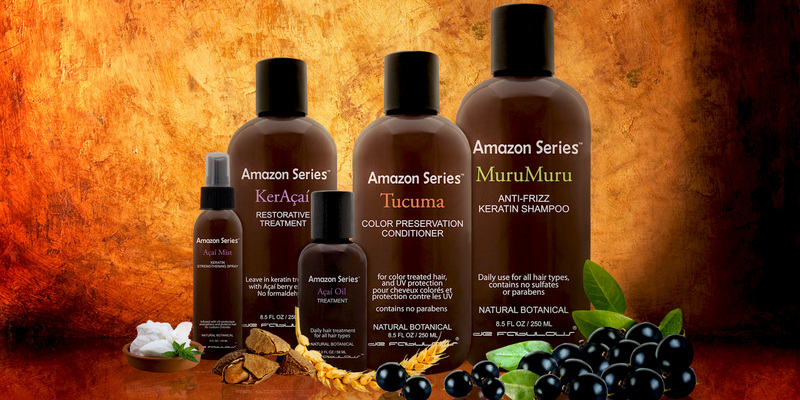 Why should I use the MuruMuru shampoo and conditioner over other sulfate free shampoos and conditioners? A: The MuruMuru Shampoo and condition are specifically formulated to work in conjunction with the Cysteine complex. 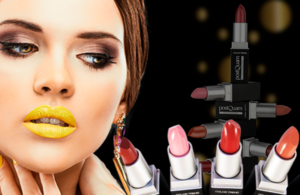 These products are infused with pure keratin. 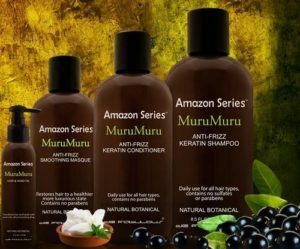 Every time you shampoo your hair with the MuruMuru system, you are depositing a fine layer of Keratin on the hair, thus prolonging the life of the treatment. 12. Can I recommend the MuruMuru system to my clients that don’t do the Cysteine? A: Yes. 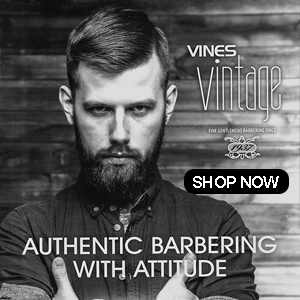 These products are great for everyone. On hair treated with the Cysteine complex or any other Keratin Treatment, the MuruMuru helps prolong the life of your client’s investment. On any other hair type, the fine layer of keratin deposited will coat the cuticle of the hair shaft, sealing the cuticle and providing a fizz free, luxurious finish. 13. What styling products can I use to blow dry my hair once I do the treatment? A: We recommend using the keacai as a base product before applying any other styling product on the hair. The Keracai creates a moisture barrier between alcohol based products such as mousse or gel and protects the hair from thermal styling. Also, anytime you use keracai it deposits a fine layer of keratin to the hair, protecting and nourishing each hair strand and prolonging the life of your Cysteine Treatment. 14. 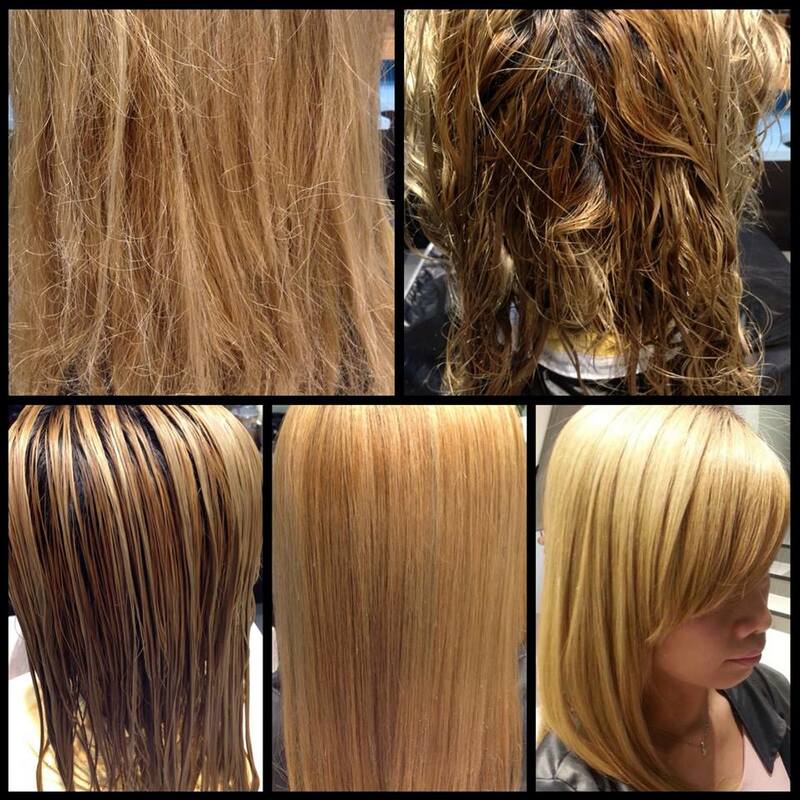 Why would a client’s hair lighten during the Cysteine Complex? A: The high PH of the Pure Shampoo works in conjunction with the low PH of the Cysteine Complex. There are several reasons why the hair may go lighter. 15. Can Cysteine complex be applied on African American hair textures? A: The Cysteine Complex works incredibly well on ethnic hair textures. 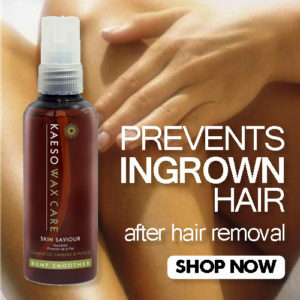 Leaving the hair smooth, silky with luster and shine. 16. Why should I use the Cysteine Complex over any other Chemical treatment? chemically treated hair to a manageable, luxurious finish. 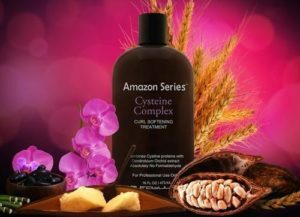 Cysteine Complex conditions, restores and transforms bringing vitality and shine to natural and chemically treated hair. Stop the Chemical addiction and try our natural alternative, for a better earth and a greener YOU! 17. What hair types is Cysteine Complex best for? A: Cysteine Complex is ideal for all hair types in need of a healthy frizz–free transformation! 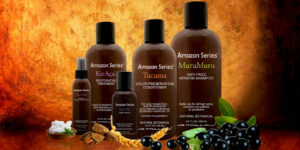 + Keracai care conditioner 250ml + 59ml Acai oil. For 25–30 applications. Smoothing duration 5/6 months. +Smoothing shampoo 59ml+Care Conditioner 59ml. For 3–6 applications. Smoothing duration 5/6months. NEW Crazy Color® Vibrant Shampoo is designed to maintain vibrant hair color and is the perfect partner to Crazy Color® semi-permanent hair color cream. ❤Brand new Salt and Sulphate free formula is free of the harmful chemicals to ensure the healthiest results after every wash.Available in 4 vibrant shades, which means your chosen color match can be used across any shade of red, blue, pink and purple Crazy Color® shadesHelps to preserve the vibrancy of Crazy Color® with a hydrating formula which leaves strands clean without stripping away your color. Rainbow Care Deep Conditioner New Crazy Color® Rainbow Care is a deep conditioner to help maintain the strength, shine and suppleness of bleached and colored hair.Infused with a unique protein blend, this formula works wonders on chemically damaged hair while gently removing any product build-up. 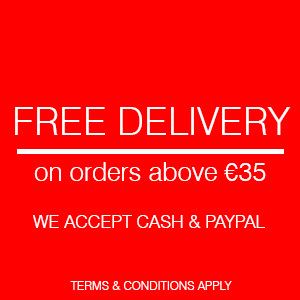 ☝As well as using the Crazy Color® Care range we also advise that you follow a few tips along the way that may just surprise you – some of them won’t even cost a penny! Rinse hair with cold water, post shampooing. 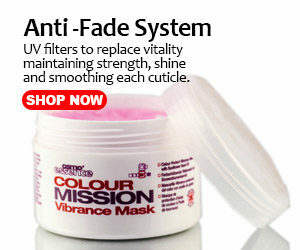 It closes the hair cuticles and seals in maximum colour. Shampoo as little as possible. Semi-permanents will lose colour after each wash so avoid over-washing hair. Bed head and grungy always gets a thumbs up from us. No sunbathing. Too much direct sunlight will strip all that edgy Crazy Color® right out. Use systems designed to protect hair colour especially those with leave-in conditioing products.